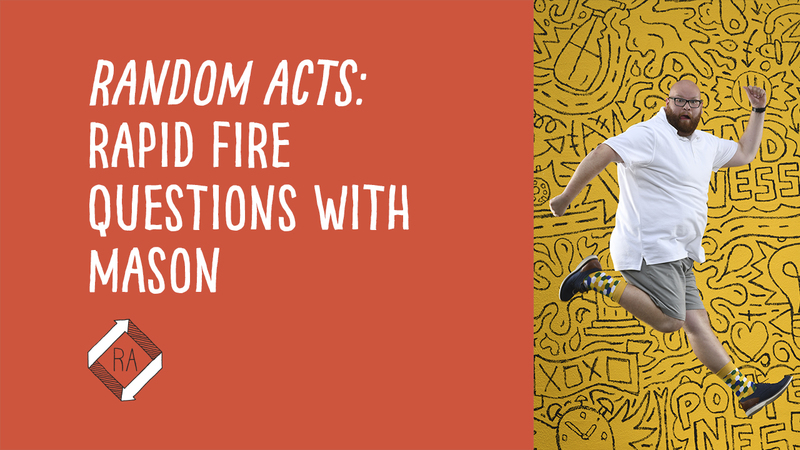 Rapid Fire Questions With New Random Acts Host, Mason! 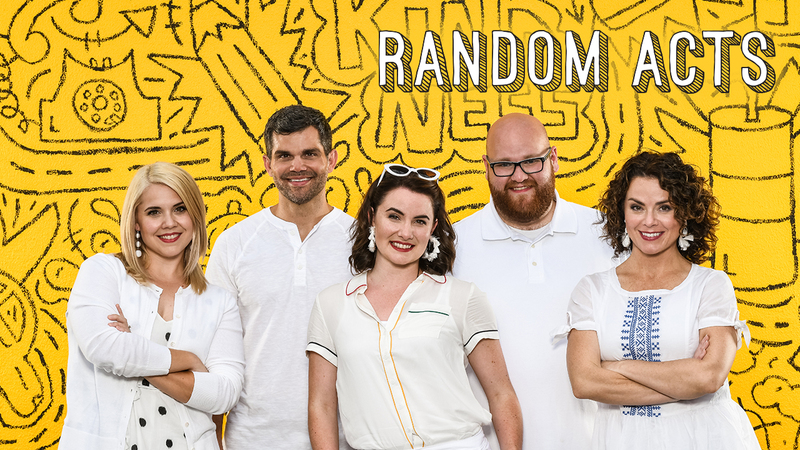 Random Acts Season 4 is coming at you with new kindness pranks and some new hosts! And while Mason has appeared in a few sketches here and there, it's time we finally made him an official Season 4 host! Born in North Carolina and raised in Texas, Mason is an artist, writer, filmmaker, and performer. He’s the production coordinator for Random Acts, but the camera can’t help but film and capture his brilliance more and more these days. He would like to thank his face for having the ability to grow hair and admonish his head for not following suit. Don't Miss Mason on Season 4 of Random Acts! Random Acts Season 4 is premiering on BYUtv on Tuesday, January 22nd, at 7pm MT! Don't miss this incredible premiere full of pranks with a plot twist that'll make you laugh and cry! Meanwhile, watch segments of Random Acts on Facebook and YouTube, and don't forget to follow Random Acts on Instagram and Twitter!